Korean Air’s President Cho Won-tae plans to resign from his executive positions at all other affiliates within the Hanjin Group, according to the group Thursday. In addition to Hanjin Group’s air carrier, Cho, the son of Hanjin Group Chairman Cho Yang-ho, is also president of five affiliates including Hanjin Kal, Jin Air, Uniconverse, Hanjin Information Systems & Telecommunication and Korea Airport Service. The group said in a statement that the decision aims to increase efficiency in the management of Korean Air while putting to rest suspicions about unfair business practices among the companies within Hanjin Group. According to business tracker CEO Score, 21.5 percent of revenue at the IT services company Uniconverse in 2016 came from intragroup transactions, bringing it under regulation by the Fair Trade Commission. Uniconverse is 100 percent owned by members of the Cho family including Chairman Cho Yang-ho, Korean Air President Cho Won-tae, former Korean Air Executive Vice President Cho Hyun-ah and Korean Air Senior Vice President Cho Hyun-min. 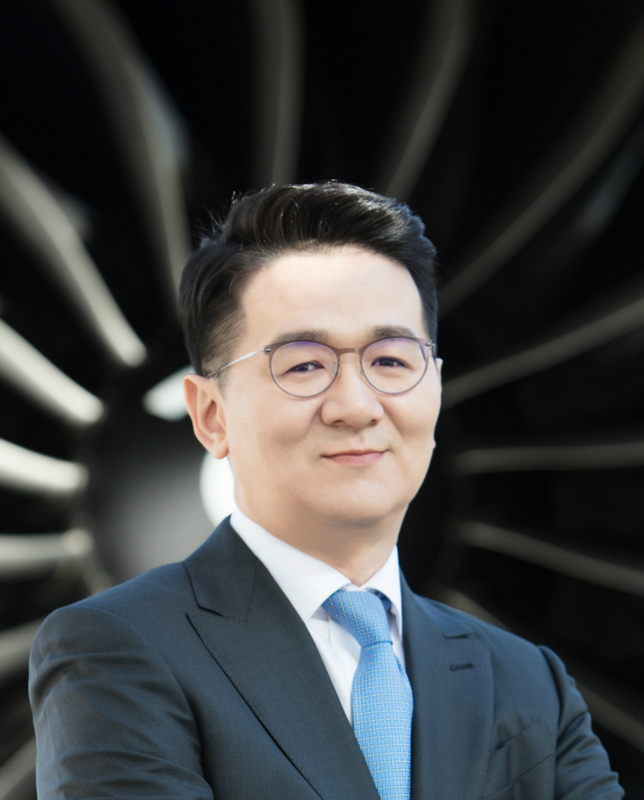 In addition to resigning from his executive post at Uniconverse, Cho Won-tae will be handing over all of his shares in the company to Korean Air, along with the rest of his family. The Cho family made a similar move in November 2015, when the three Cho children sold their stakes totaling 100 percent in the in-flight duty-free sales company Cybersky to Korean Air. In November last year, the FTC imposed a collective fine of 1.43 billion won ($1.27 million) on Korean Air for unfair practices related to Cybersky and Uniconverse. A spokesman for Korean Air said that a timeline has not yet been set for Cho’s resignations and the transfer of Uniconverse shares.